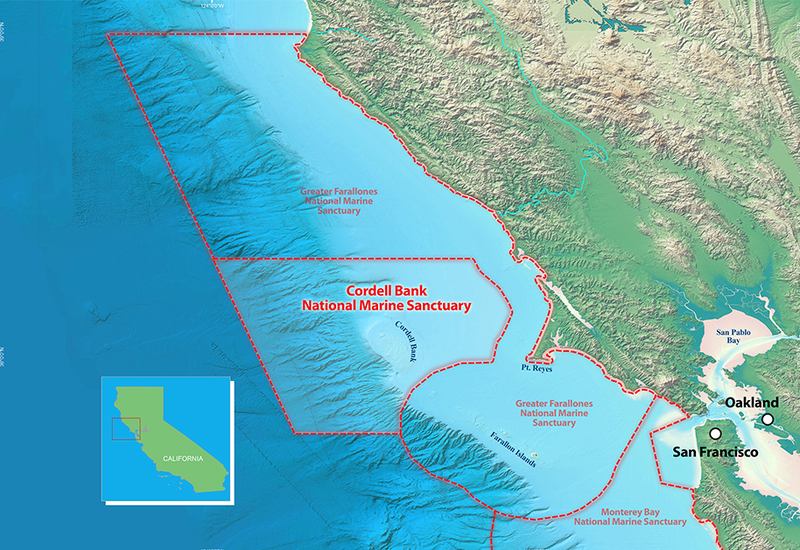 A visit to Cordell Bank National Marine Sanctuary shines light on the benefits of safeguarding oceans for everyone. 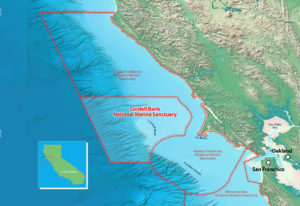 The 1,286-square-mile (2,069-square-kilometer) Cordell National Marine Sanctuary is located in the Pacific Ocean about 6 miles west of the California coast. 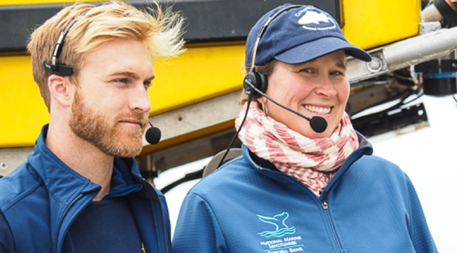 Image courtesy of CBNMS. Click to enlarge. 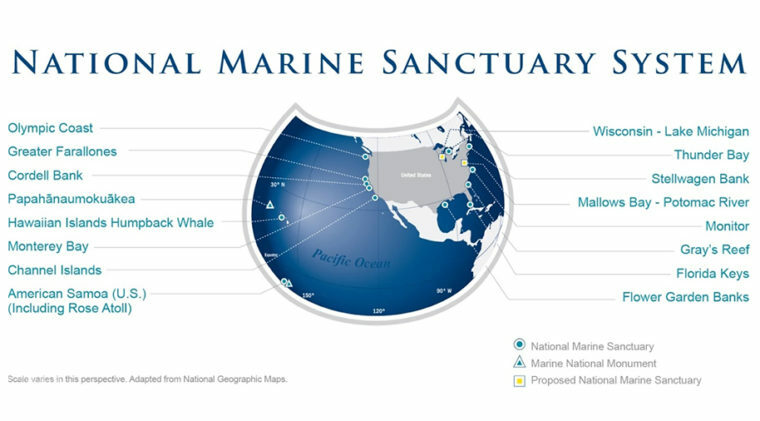 The U.S. National Marine Sanctuary System preserves the beauty, biodiversity, history and economic value of ocean and Great Lakes waters. 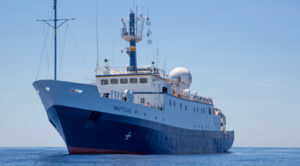 Image courtesy of NOAA. Click to enlarge. 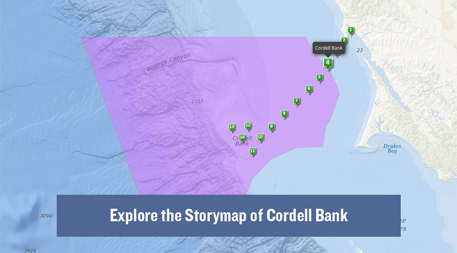 Storymap courtesy of CBNMS. Click to play. 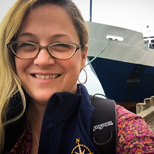 Terrific article detailing the discoveries under the sea and how connected we are to them. Let's stay in touch with our politicians to keep them on the right track!